Light Pink Icing With Colorful Candy Sprinkles. Fresh Smooth And Creamy Buttercream Frosting Topping Cupcakes. Lizenzfreie Fotos, Bilder Und Stock Fotografie. Image 107986620. 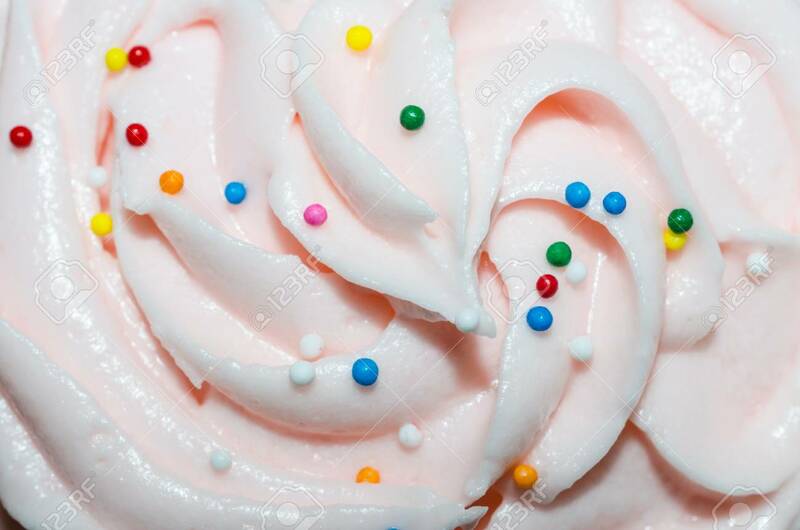 Standard-Bild - Light pink icing with colorful candy sprinkles. Fresh smooth and creamy buttercream frosting topping cupcakes. Light pink icing with colorful candy sprinkles. Fresh smooth and creamy buttercream frosting topping cupcakes.